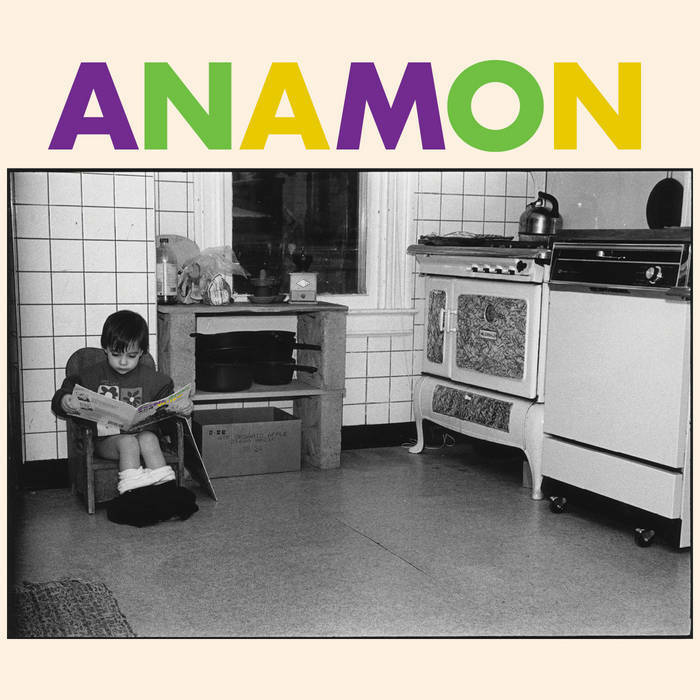 Listening to Anamon is a bit like hopping into a time machine on the fritz. The machine is set for the 20th century, but it hops around at regular intervals. The Rochester, NY-based group draws the easiest comparisons to Speedy Ortiz, but there are hefty undercurrents of rockabilly, country, and jazz that push Anamon further out to sea -- albeit with a strong tether. That sense of wild experimentation keeps the band buoyed. These songs -- with titles like "No Friends" (featured on last week's Adobe & Teardrops podcast) and "Outsider" suggest a worldview that is deeply isolated and isolating. Ana Monaco's voice comes to us as if from a distance -- battling to stay abreast of the wall of guitars and expressive drumming. The band is tightly locked together, though that wall of music seems to be forcing these songs' narrators off the side. Purple, Green and Yellow is an album that experiences a life of loneliness, though you won't get bogged down by it -- the share inventiveness of the compositions won't let you. That's because Anamon is a band that's fiercely alive and wants you to know it -- whether or not the going gets tough. Thanks for reading! You can support the site by subscribing to our podcast, contributing to our Patreon, or buying us a Ko-fi!